The Permission for Nathula Pass is completely subject to availability. Nathula visit is subject to availability of permit & road condition. It can be done on the same day with Tsomgo Lake - Baba Mandir, except Monday and Tuesday. Only limited permits are issued by the Sikkim Tourism Department before 24 hrs. 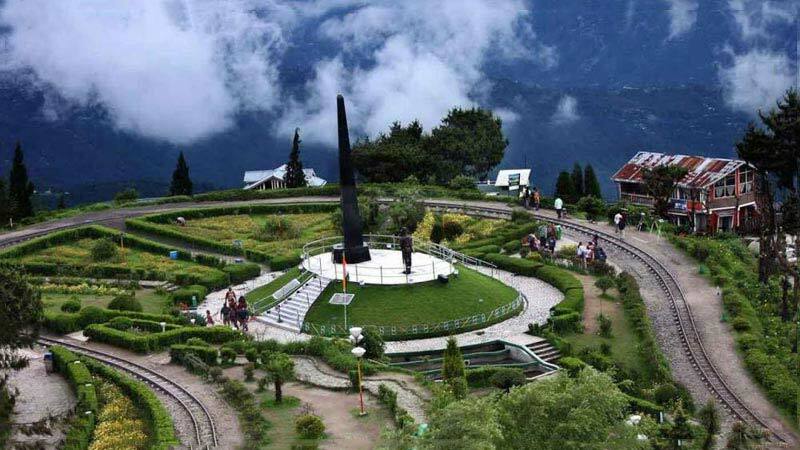 of tour (OR on the day of tour depends on road condition) to those travel agencies registered with Sikkim Tourism Department on Rotation basis. It is closed on Mon & Tue. NAME, ADDRESS, AGE & GENDER i.e. naming list of all guests traveling are required for processing of permit. Normally organizing permit at the eleventh hour is not possible, minimum time required is 72 hours before the arrival to apply the permit with all documents. We will try our best, but in case of non - availability of permit, the tour will only be till Baba Mandir. In case the permit is available one can opt for the trip with an extra charge approx. Rs. 5,500/ - per vehicle.Personal Expenses such as Laundry, telephone calls, tips & gratuity, mineral water, soft & hard drinks, rafting, rock climbing, paragliding, joy ride (Toy Train), porterage. After breakfast Check-out from hotel in time and take the departure transfer to IXB Airport for your onward journey. Vehicle: AC Scorpio / Xylo as per itinerary on point to point basis only (Ac will not run in Hill area). Permit require for Tsomgo Lake. It is mandatory that guest should carry 02 copies of passport size photograph, original photo ID proof with photo copy (identity card - Voter ID card / Pass - port / Driving License / Aadhar Card) for processing the permit. PAN Card is not acceptable for issuance of the Permit.